In today’s Academic Minute, Dr. Michael Vuolo of Purdue University examines how smokers can influence a family member’s decision to pick up the habit. 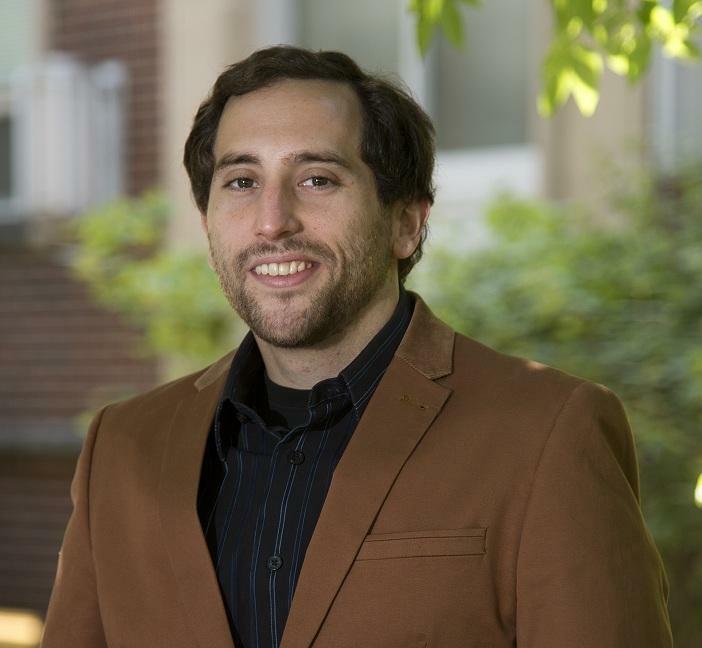 Michael Vuolo is an assistant professor of sociology at Purdue University. His research within crime, law, and deviance examines whether laws can affect individuals' substance use, the effect of low-level criminal offenses on employability, and the relationship between music listenership and substance use. He holds a Ph.D. from the University of Minnesota. In this article with my co-author Dr. Jeremy Staff of Penn State and appearing in the September issue of Pediatrics, we examine the relationship between parent, sibling, and child cigarette smoking. The parents have been surveyed annually since they were high school freshmen in 1988 through 2011 and asked about their level of smoking. We found four patterns of smoking from ages 14 to 38. First, we’re those who have consistently smoked heavily, or more than half a pack daily, since high school. Second, we’re those who smoked lightly in high school and reduced or quit by 38. Third, we’re those who didn’t start smoking until their early twenties and continue to smoke. Finally, representing half of the adults are consistent nonsmokers. We then began to survey this original cohort’s children who were ages 11 or older. We looked at whether the children have smoked within the last year in 2011. Surprisingly, we found very similar smoking rates for children of the three smoking groups of adults. That rate was between 23 and 29 percent. Compare this to the children of nonsmokers, whose rate was only 8 percent. Since we have all the children in the household, we also looked at the effect of siblings, finding that having an older sibling who smokes increased the chances of a younger sibling smoking by 6 times. Additionally, these older smoking siblings were 15 times more likely to be present in households with heavy smoking parents compared to nonsmoking households. So both parental smoking patterns and sibling smoking matter for whether a child smokes. In today’s Academic Minute, Dr. Kenneth Noll of the University of Connecticut reveals why termites would not be a threat to your home without the help of microbes. In today’s Academic Minute, Dr. Tamar Makin of the University of Oxford explains how the brain creates pain in phantom limbs. Tamar Makin is a postdoctoral research fellow in the FMRIB unit at the University of Oxford. Her research utilizes functional magnetic resonance imaging of the brain to explore structural and functional plasticity in amputees. In today’s Academic Minute, Dr. Jeremy Jamieson of the University of Rochester explains why stress can be useful for performers. Jeremy Jamieson is an assistant professor of psychology at the University of Rochester where his research seeks to understand how stress impacts decisions, emotions, and performance. He is particularly interested in what the physiological indicators of bodily and mental states say about the mechanisms underlying the effects of stress. He earned his Ph.D. at Northeastern University.